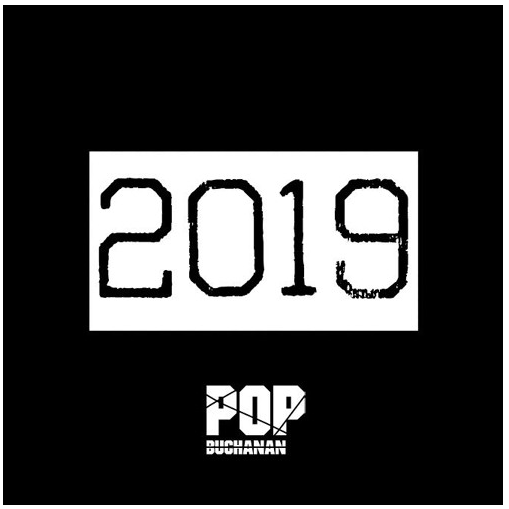 Brooklyn’s conscious lyricist POP BUCHANAN, steps into the New Year in impeccable style with his new track entitled ‘2019’. Produced by Jon Kandy, ‘2019’ takes the listener on an intense ride. Through the smooth/dense arrangements, the veteran emcee talks about dreaming big, reflecting on the past, present, and future.